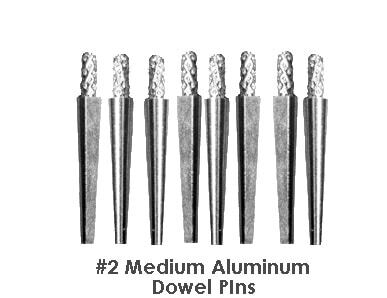 Pins - Lab Depot ltd.
Twin pins with metal sleeve. 13mm length. 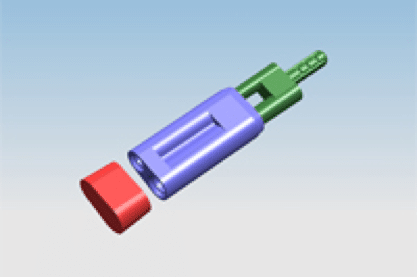 Parts of the pin fit snugly together without tension. Rubber caps are separated from each other, making usage straight forward and simple. 1,000 sets a box. 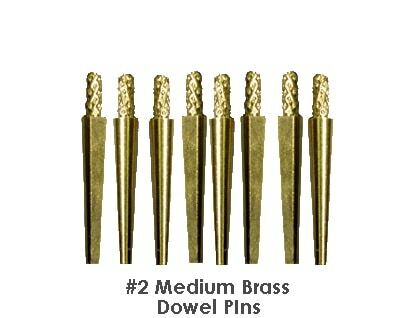 High quality and dependable brass pin. Available in brass or aluminium.